NEW! -- JUST RELEASED. 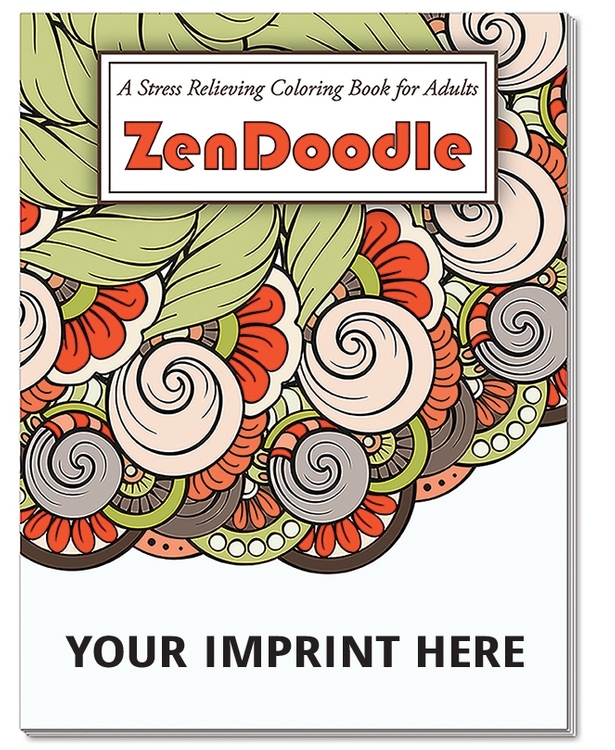 ZenDoodle - Relaxing coloring book for adults. Soothing designs of all shapes and sized are featured in this stress relieving coloring book for adults. New, unique and interestingdesigns in beautiful art. Relax, unwind and enjoy. 24 fabulously detailed pieces of art, printed on one side of a perforated white page -- perfect for framing. Full size (8" x 10.5") book with heavy duty cover. It's a great escape! 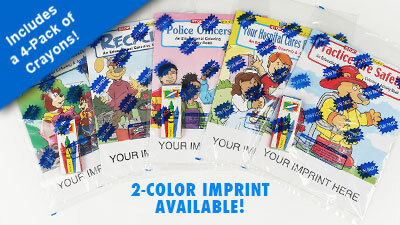 Calming and relaxing; let's get ready to color the stress of the day away. 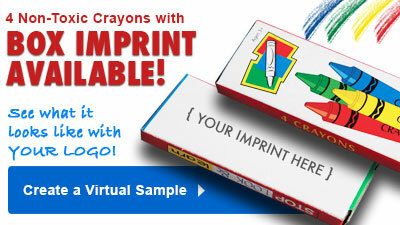 Perfect for colleges and universities, hospitals, senior centers, Real Estate, Insurance and more!